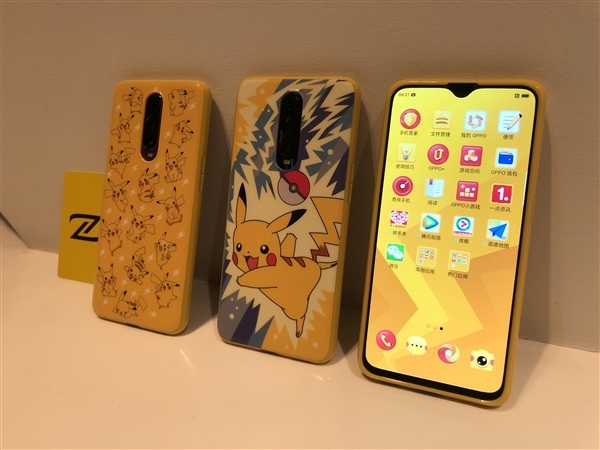 OPPO and Pokemon have teamed up so that the OEM can offer its newest power bank with a trademark yellow-and-black Pikachu theme. Appropriately enough, this device has the next generation of OPPO's impressively fast VOOC charging system. OPPO has secured a partnership with Pokemon in order to promote its newest power bank. Given that it is equipped with the OEM's Super VOOC charging technology, it is entirely apt that the power bank displays an image of Pikachu on a yellow background. VOOC is OPPO's version of fast-charging, and is also seen in OnePlus phones. It can charge one of their flagships by 60% in about 35 minutes. Super VOOC, on the other hand, is the next-gen variant that is associated with the ability to fully charge the Find X Lamborghini edition in the same amount of time. With the OEM's new 3C batteries, its new power banks - Pikachu editions included - should be able to do the same. OPPO claims that this new technology improves current transmission by 100%. OPPO will launch the Super VOOC Pikachu Power Bank in December. It will be accompanied by new Pikachu-themed cases for the R17 Pro, which give the phone a matching new theme through an inbuilt NFC tag. 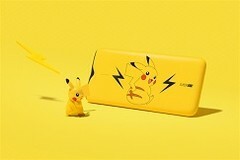 The Pikachu Super VOOC power bank will be sold for US$57 (399 yuan) in China. However, there are as yet no indications that it will be sold in any other regions.